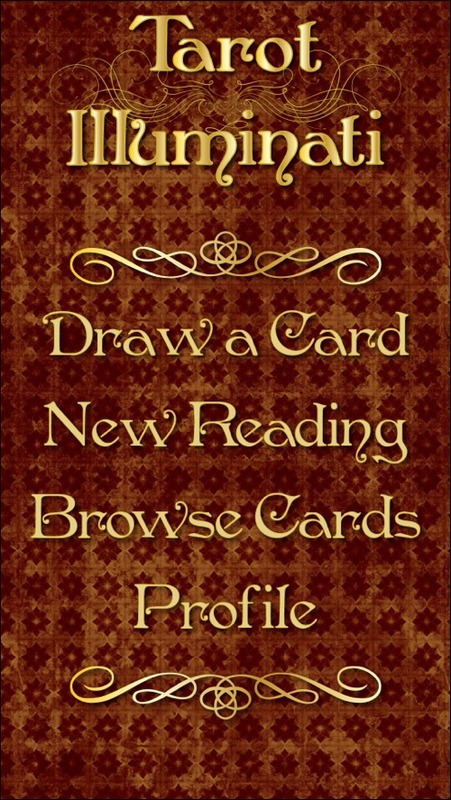 — Kim Huggens, "Complete Guide to Tarot Illuminati"
Tarot Illuminati. Critically Acclaimed. Award Winning. Luminous. Radiant. 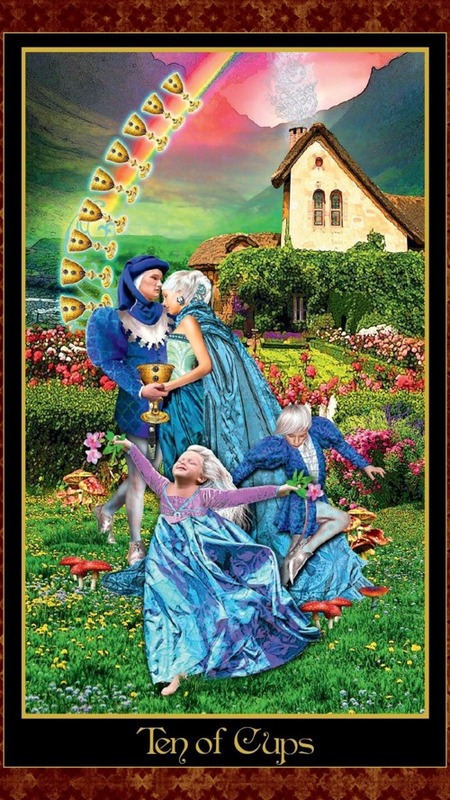 Tarot Deck of the Year. Tarot Professionals, 2013. 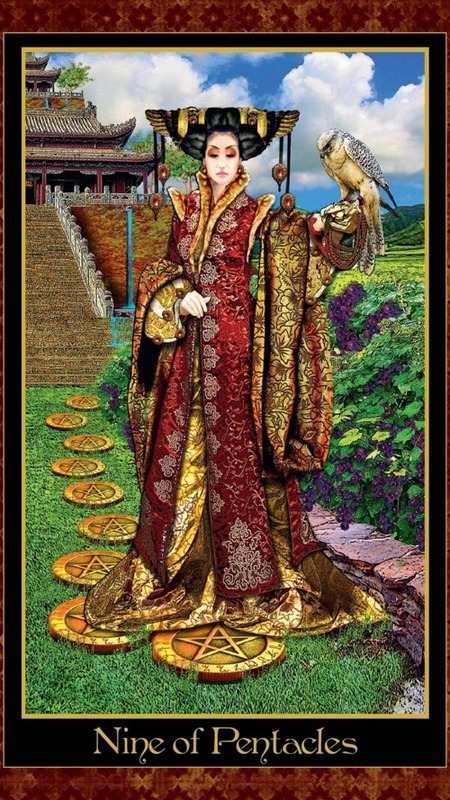 Tarot Art of the Year, The High Priestess. Tarot Professionals, 2013. 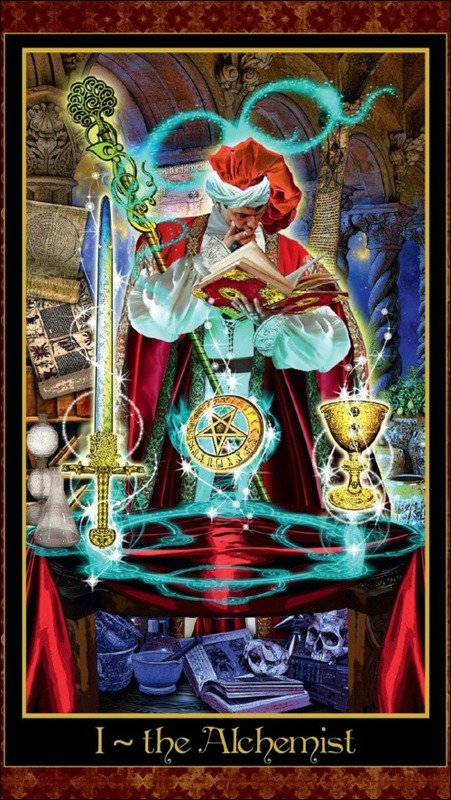 Outstanding Tarot Deck. Academy of Cartomancy Arts & Science, 2013. 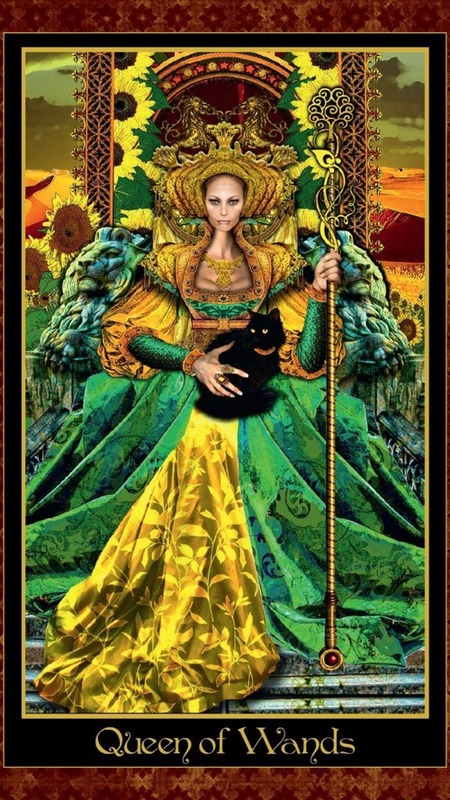 Outstanding Illustrator for Tarot, Erik C. Dunne. Academy of Cartomancy Arts & Science, 2013. 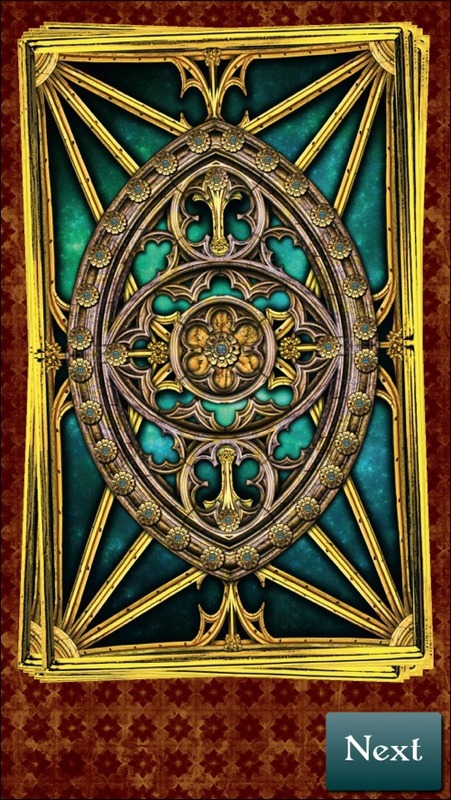 Outstanding Tarot Deck Collaboration, Erik C. Dunne and Kim Huggens. Academy of Cartomancy Arts & Science, 2013. Most Popular Deck of 2013. 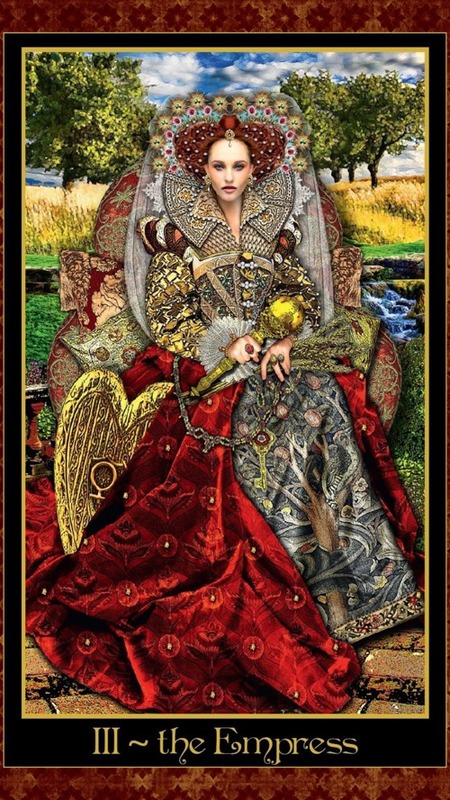 Aeclectic Tarot.